Cancer is something that we have all had experience of; whether being diagnosed ourselves or having had a family member or loved one suffer. Since 1960, an unbelievable 1 in 2 of us will be diagnosed with cancer in our lifetime. If you are a family who has a child that has been diagnosed with cancer, the news is shattering. The thought that your child is suffering this disease must be completely unbearable, devastating beyond belief. Just getting through each day, supporting and uplifting your child through the illness and the treatment that goes alongside takes superhuman strength. But parents, every single day, find that strength to take care of their children, visiting them daily in hospital, spending hours, days and months and sometimes years by their bedside; providing a constant, positive and supportive outlook; no matter how bad it gets. One thing that we forget is how much this all costs the family. Not just the emotional cost of the heartache, not just the time spent away from work while you spend infinite hours at hospital with your child; not just the worry and maintaining that positive facade; but the practical, physical cost that can be crippling for families. Children with cancer cannot simply go to their local hospital. Studies show that on average, children and their families have to travel at least 60 miles to hospital and back for treatment. Research carried out by Clic Sargent revealed that families are spending around £180 and more per month on their commute. 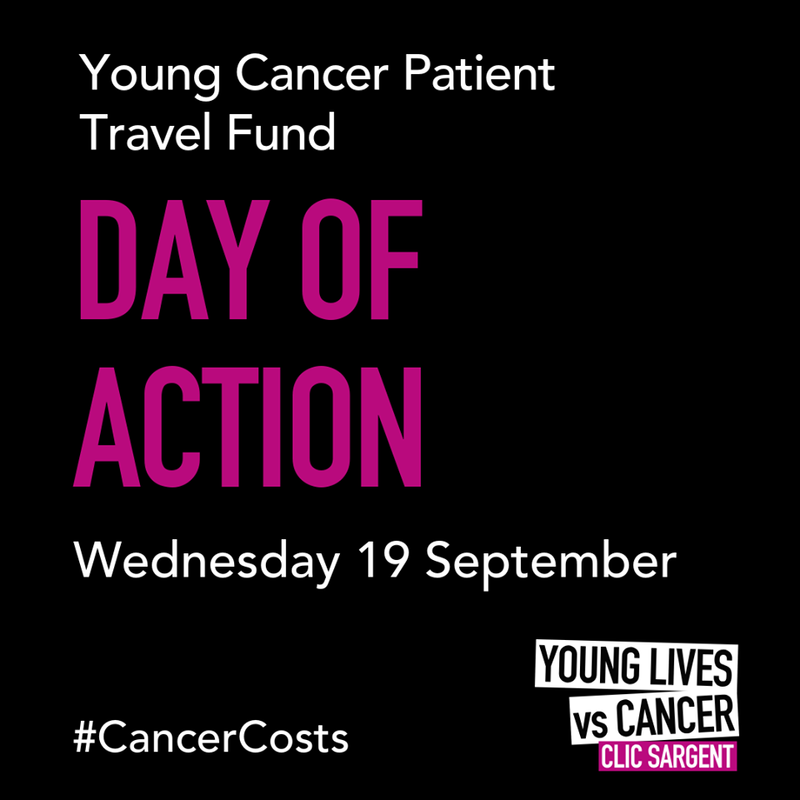 Children with cancer and their families get very little in way of support in relation to travel costs and this needs to change. When you are using every ounce of your strength to support your child through their treatment, the very last thing you want to worry about is whether you have the money to visit them. Families are often plunged into debt just for visiting their sick child. This is wrong and has to change. During Childhood Cancer Awareness Month Clic Sargent have launched a petition asking the Government to create a Young Cancer Patient Travel Fund so that families no longer need to worry about the costs of travel whilst visiting their child. I ask today to sign the petition above which will be delivered to the Department of Health on the 26th September. You can also download a petition sheet that can be signed by your work colleagues and friends which can add to the numbers (see the link on the petition page as linked above). Every signature counts. Please sign this petition for something so worthwhile which would help families with children suffering this terrible disease; taking some of the financial worry away from them at a time when all of their strength is focused on their child. They are dealing with enough. Thank you very much for commenting. I may not reply to them all but I read every one and it is very much appreciated. Hi, I'm Victoria. I love dresses and I have an opinion, or twelve. Feel free to agree/disagree with me in the comments! 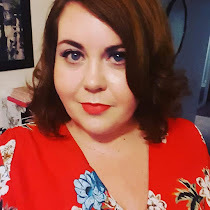 Does My Blog Make Me Look Fat? From the corners of the Curve. The Curved Opinion (c) 2009 - 2018 inclusive. Simple theme. Theme images by merrymoonmary. Powered by Blogger.